In addition to being the economic and cultural center of the region, Nelson is also regarded as the walkway capital of New Zealand. Within a radius of 16 kilometers you will find more than 40 walks along with the Mt Richmond Forest Park. At the same time, the snow capped mountains, crystal clear river waters, lush green forests and golden beaches make the landscape of Nelson diverse. Along with exploring the scenic beauty and landscape of the region, your family will also love to participate in several adventure activities like mountain-biking, fly fishing and sea-kayaking. So you can always plan a road trip to explore Nelson at your own pace and convenience, while experiencing the Kiwi food, wine and lifestyle. If you are planning to explore the region at your own pace and convenience, it becomes essential to choose a vehicle that is comfortable, well designed and clean. You can always consider hiring a campervan to make the trip more hassle-free. As the campervan can be parked in a flexible and hassle-free way, your family can explore the scenic beauty of the region at their own pace. Also, they can stop at the local restaurants, pubs and bars to experience the essence of Kiwi lifestyle. 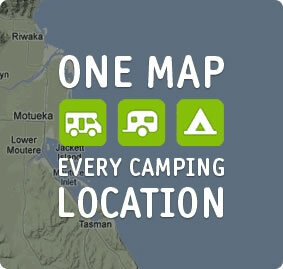 A simple web search will get you information about the campervan hire Nelson companies. Each company will further allow you to choose from several models of campervans. 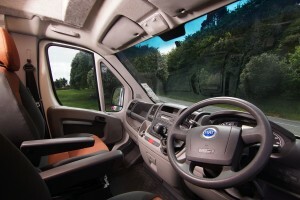 However, it is also important to hire the campervan from a reputable and reliable company. As a South Island based campervan hire company, Camperco has helped many visitors in enjoying comfortable and hassle-free road trips. In addition to providing clean, well designed and comfortable campervans, the company also provides free insurance, 24hr roadside assistance, unlimited miles and local airport/ferry transfers. You also have options to choose the pickup and drop off locations to save your time.